Today, our episode title is Chinese herbs for eye health! I have been taking Chinese herbs ever since I was a child. It is probably the reason why my eyes still survive after all the disasters which I had put it through. In Traditional Chinese Medicine, although all the organs have some relations to the eyes, liver is connected to proper eye function. Chinese herbs can treat blurred vision, improve night vision, slow the progression of glaucoma and cataracts and help keep the eyes healthy. 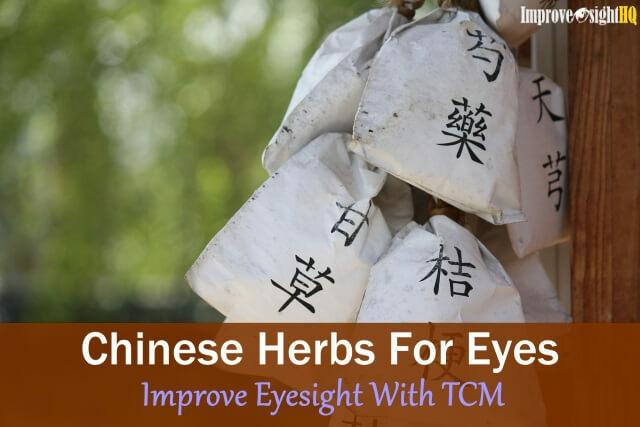 I had listed several Chinese herbs below which are beneficial for your eyes. They are not meant as medicines but as supplement for maintaining good eye health. My favorite among the different types of Chinese herbs for eye health. These tasty red diamonds are rich in flavor and taste super sweet. Gou Qi Zi is high in antioxidants, dietary fiber, proteins, monounsaturated fats and amino acids. In fact, I found on Wiki that it is said to contain 18 types of amino acids, 21 trace minerals and 29 fatty acids. 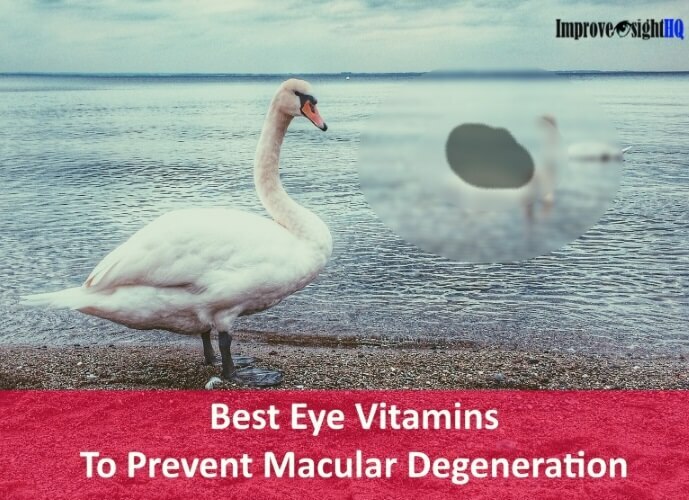 It has high levels of zeaxanthin, lutein, polysaccharides and polyphenols, which have been shown to improve eyesight, prevent macular degeneration and diabetic retinopathy. It also strengthens the vision, moistens dry eyes and nourishes the liver and kidneys. No wonder it is referred by many as superfood. 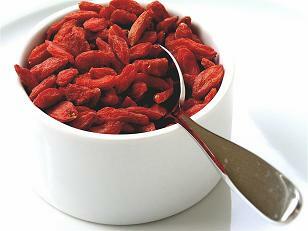 You can easily get the dried wolfberries from any Chinese herb stores. While they may be cheaper, it is quite impossible to determine their sources when you buy from the Chinese herb stores. To be safe from preservatives and pesticides, make sure that you wash them before you eat. For more credible source, consider getting them from Amazon. They are probably from China too but at least it is certified organic and you get to read tons of reviews before making your decision. Eat these little diamonds as dessert, sprinkle them over cereal or just soak them in hot water and drink as tea. Oh, don't forget to soak them first if you plan to eat them directly as snacks. 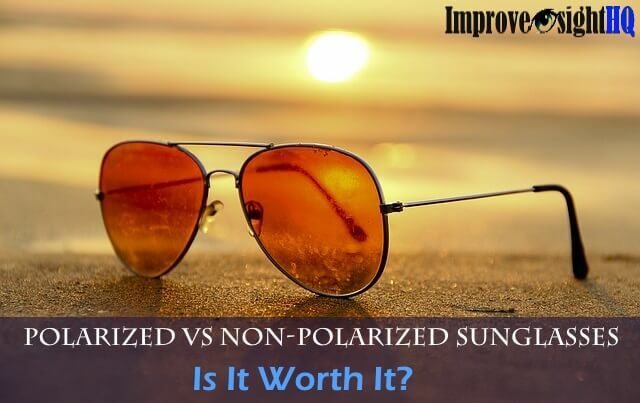 It is probably hard as rock due to the drying process. No... Not those bottled ones which you find in supermarkets that are full of sugar and preservatives. What I am talking about here are those which you prepare with sizzling hot water. Ones which you can smell the fragrance of the tea leaves when you pour hot water into your cup. 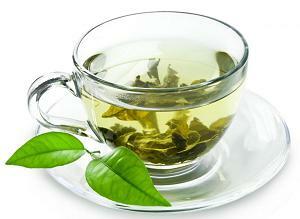 Green tea has been accredited for numerous health benefits, such as preventing and fighting heart disease and cancer. A must have among the Chinese herbs for eye. Green tea contains vitamins C and E, lutein and zeaxanthin. It also contains catechins that help to prevent atherosclerosis, dementia, blood clots, diabetes, heart disease, stroke, and lower bad cholesterol. 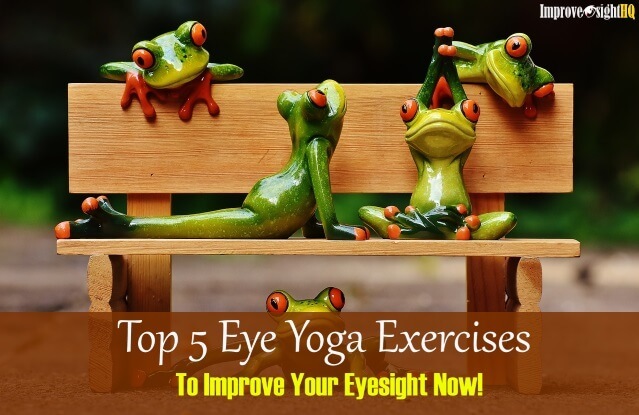 Catechins, vitamin C and E, lutein, and zeaxanthin, are known to help protect the delicate tissues of the eye from glaucoma and other eye diseases. But it is until recently that researchers at the University of Hong Kong discovered that catechins in green tea were capable of being absorbed into the tissues of the eye also. There are several types of green tea available at Amazon. Personally, I prefer the loose leaf type. It feels more authentic and I can adjust the strong I want my tea to be easily. What are you waiting for? Make a cup of green tea now. This particular flower has an interesting flavor. It tastes both sweet and bitter at the same time. In Chinese medicine, it is one of the most commonly used herbs in the treatment of eye disorders. 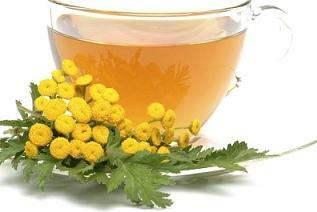 Chrysanthemum tea has been used in Chinese medicine for more than a thousand years and it is said to prevent aging. In Chinese medicine, Ju Hua is known to quell interior fire. According to Herbs 2000, chrysanthemums have a long history of being used to treat blurred vision, spotty vision and watering eyes. It also contains beta-carotene (mainly in the yellow part of the flower) and is a good source of Vitamin Bs like choline, folacin, niacin as well as riboflavin. If you are suffering from dry or sore eyes after long hours of working on computer, try sipping on a cup of chrysanthemum tea. It may work wonders for you. The flowers have anti- inflammatory properties and their natural vitamin C content fights germs and infections. A little tea made from chrysanthemums will make an eye wash that can combat infections. If you are unable to find any supplier near your area, you can order it directly from Amazon. Personally, I love the ones from Chinese Tea Culture. The chrysanthemum flowers are fresh and clean and best of all, they come in zip-lock bag for easy storage. 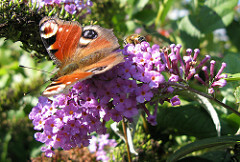 Also known as Butterfly Bush because it ability to attract butterflies and hummingbirds, this plant is used medically as early as 1000 years ago. It is recorded by Sun Simiao, a famous physician and “King of Medicine” in Tang Dynasty that it is used to treat a little White Dragon’s eye. A bit too far stretch if you ask me but it does dictate that this plant has a long history of usage. In TCM, while the roots, flower and the leaves of Buddleia can be used medically, the flower buds are particularly used to treat eye related problems including dim eyesight, bloodshot eyes, excessive eye secretions and lacrimation, and light sensitivity (photophobia). Similar to Qing Xiang Zi, according to TCM principles, Buddleia moistens the liver. This flower also contains many type of flavonoids (such as acacetin) which medical studies have found to restore damaged cells in the lens, reduce lens cloudiness, and preventing the protein denaturation in lens. Add the bud of this amazing flower into your tea and watch it does its magic keeping cataracts away from you. If you are interested, they also come in powdered form. A popular Chinese herb that is known for its effects on lowering hypertension, curtailing various types of bleeding and treating vision related problems such as blurred vision, cataracts, swollen and painful eyes, diabetic retinopathy and retinal degeneration. This plant has beautiful showy flower which is loved among practitioner gardeners. It is also known as ‘Taiwan Lavender’ and most of all, almost all parts of this plant has medicinal value. 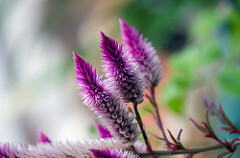 According to the principles of TCM, the tasteless and odorless celosia seeds have sweet cool properties. It believes to have cooling effect on the liver and calms the nervous system down. Warning though, with all its goodness, this seed should not be taken by people with glaucoma, or anyone who is taking medications to treat glaucoma as it contains celosiaol that dilates the pupil of the eyes. Add a teaspoon of this seeds into a cup boiled water and let it rest for 10 mins. Drink it daily to sooth your vision problems. If silkworms can eat, so can you! Next on the Chinese herbs for eye episode, we have Sang Ye! This amazing plant originated from China. Other than feeding silkworms, this plant is beneficial to human too. Sang Ye encompasses various minerals and nutrients, such as amino acids, beta-carotene, carotenoids, flavonoids, vitamin A, B1, B2, B6, C and they are rich in fiber. With all these nutrients packaged, Sang Ye is a powerful ally for promoting good eye health. According to Acupuncture Today, people in India and China have been using Sang Ye to clear fire in the liver which is manifested as red, painful and watery eyes. Sang Ye also help to improve blurred vision, treats headaches and reduces dizziness. Soak a handful of dried sang ye with Ju Hua in a cup of hot water and drink as tea to reduce allergy eyes and strengthen your vision. If you like, you can order dried from Amazon. The reviews are superb. 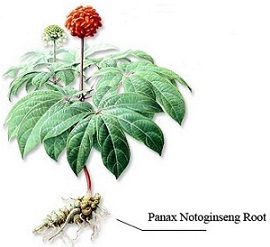 This native plant of China and Japan is known for many names including San qi, Tian qi, Panax pseudoginseng, and Panax notoginseng. Like ginseng, only the roots of this plant is used medically. 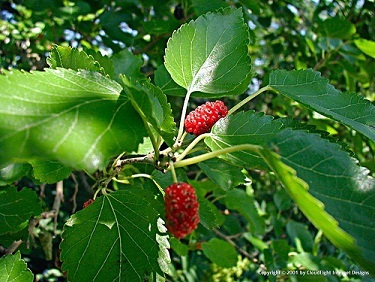 The root has a sweet to slightly bitter taste and is very popular among martial artists due to its unusual ability simultaneously stop bleeding and reduce blood stasis. It can also reduce swelling and pain and has been used for hundreds of years as an herbal medicine to treat traumatic injuries, diabetic retinopathy and glaucoma. Due to its amazing medicinal properties, the roots of tienchi is said to be more precious than gold cited by Li Shih-chen, a famous pharmacologist of the Ming Dynasty. Tienchi roots contains both ginsenosides and flavonoids. Studies have found that ginsenosides are natural growth inhibitor of cancer cells and they boost the immune system against viruses and bacteria. 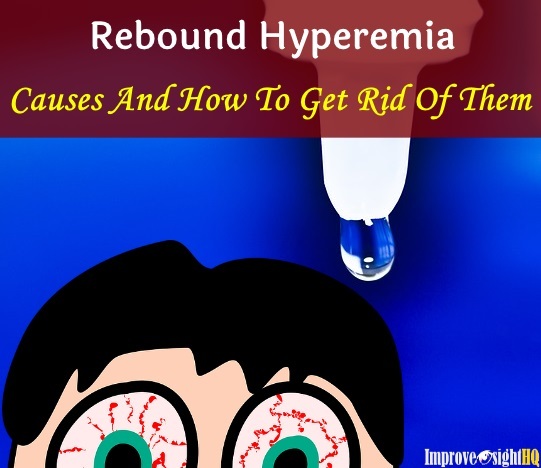 They also have to curl the formation of unwanted blood vessels in the eye, which is a common problem with diabetes and age-related macular degeneration. Flavonoids, on the other hand, help to protect the cells from oxidation and reduce inflammation. In fact, the raw fine powdered form is a standard military issue for Asian soldiers. It is carried in a small bottle for pouring into an open wound or for taking internally if necessary. It is easier to eat them in pills form but take them sparingly as there are reports of sleeping difficulty, headaches and nosebleed due to over-dosage. Also avoid taking them if you are pregnant as its effect on fetus is not determined. Here comes to end on my list of Chinese herbs for eye health. Other Chinese Herbs for Eye? Which of these herbs are you using now? Do you know of any other Chinese herbs that is good for the eye? Share with us! We can benefit from your knowledge too!